This is part of an ongoing series featuring each country where Rustic Pathways operates. To see more posts from the A to Z: Everything You Need to Know About Traveling to… series to help you evaluate Rustic’s teen travel programs, click here. 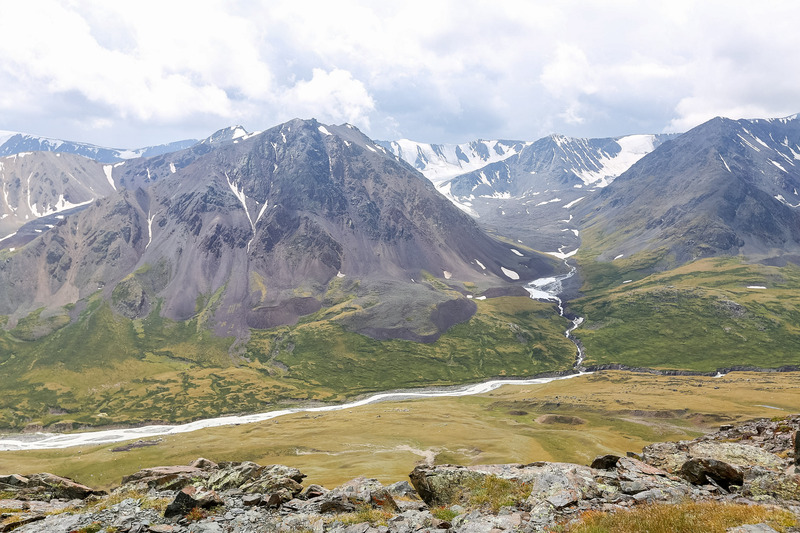 Altai Mountains. This is the mountain range that passes through China, Mongolia, Kazakhstan, and Russia. The freezing climate holds clues to ancient animals, plants, and cultures, as well as many animals that exist only in this remote ecosystem—tigers, reindeer, ibex, and leopards! Barbecue. One of Mongolia’s most famous cultural exports, often with a local (read: inauthentic) flair when seen outside the country. The Mongolian diet includes a lot of meat on the bone, so Mongolian barbecue comes in a lot of forms with a range of flavors, cuts, meats, and seasonings. Chinggis Khan. Chinggis (or Genghis Khan) was the founder of the Mongol empire in the 12th century and is one of the culture’s most revered and respected cultural icons. Dumplings. If you like dumplings and noodles, you’ll LOVE Mongolian food. Eagles. 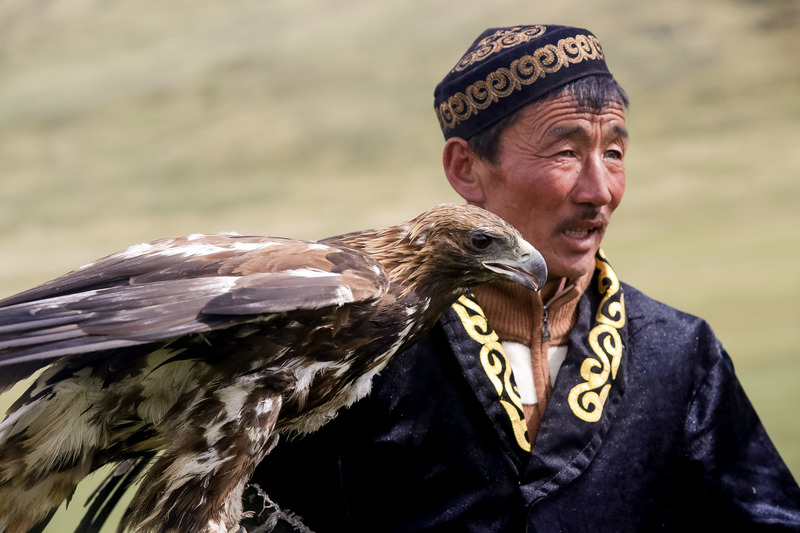 Golden eagles are trained to hunt in traditional nomadic communities of Western Mongolia. Fossils. The first dinosaur egg fossils were found in the Gobi Desert in Southern Mongolia. Ger. 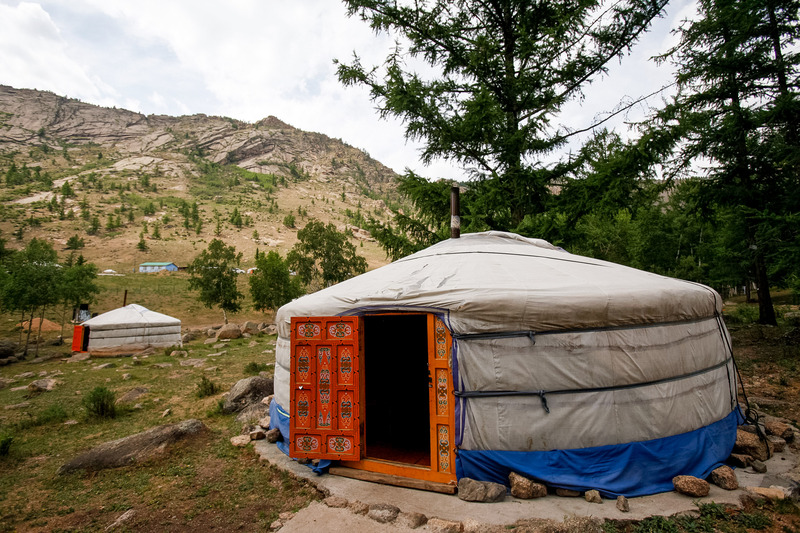 In English, we typically use the word “yurt” to describe these collapsible, mobile homes made of thick felt and wood. They’re warm and cozy when heated by central stoves or opened up to let the air circulate when it’s nice outside. Horse-head fiddle. 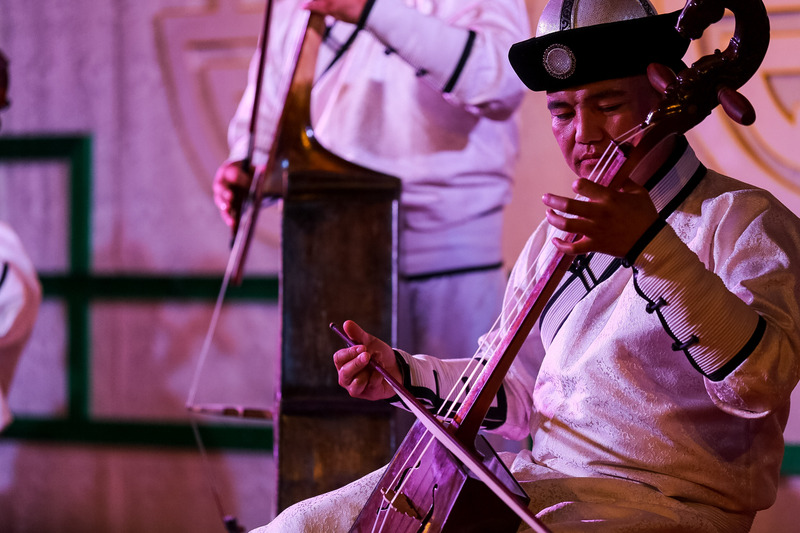 The morin khuur, or horse-head fiddle, is the national instrument of Mongolia. They’re carved from wood and shaped like horses in homage to the animals central to culture and nomadic life. They are strung like violins and played with a horsehair bow. Independence. Mongolia regained its independence from China in 1921 and was ruled by the Communist party through most of the 20th century. Since 1990, it’s had a multi-party system with a president. Kazakh Culture. There are an estimated 200,000 Kazakhs in Mongolia, and you’ll see their art and traditions up close on Rustic’s Off the Map: Mongolia program. Land of Blue Skies. The inarguable nickname of this beautiful country. Mutton (and ALL OF THE MEATS). If you’re a carnivore, Mongolia should be top on your list. Meat is central to Mongolian cuisine and cooked in so many delicious ways! 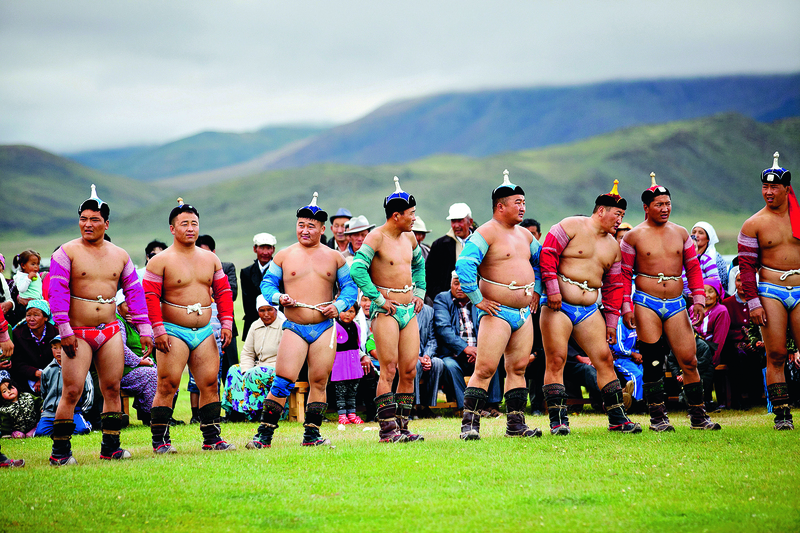 Naadam. The annual traditional competitive festival of Mongolia, featuring the three “games of men:” archery, horse racing, and wrestling. It has been around for centuries and is a hyper-local event celebrated in the capital city and watched by Mongolians across the country. Ovoo. A stacked rock mound that is a traditional altar or place of worship in Mongolian folk culture. You can see them around the countryside, usually indicated by colorful cloth flags and offerings throughout the stack. They’re used for different religious and spiritual ceremonial purposes, and allow passersby a space for prayer and spiritual offerings. Petroglyphs. Visit the rock drawings from the Bronze Age in the Altai Tavan Bogd National Park and learn about the deep nomadic history of this culture as you hike through the Altai Mountains. 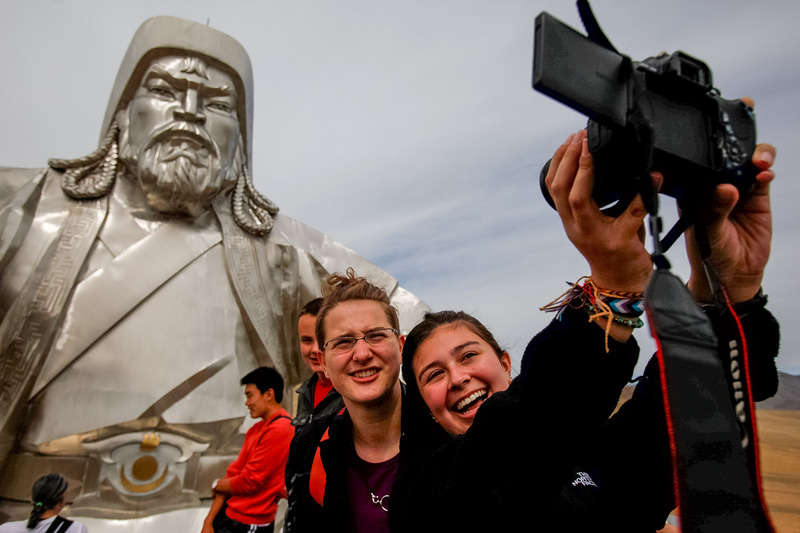 You’ll see this on Off the Map: Mongolia, too! Queens. Chinggis Khan’s daughters greatly influenced the diplomacy, structure, breadth, and warfare of the Mongol Empire starting in the 13th Century. Their legends and legacy live on today. Rafting and riding camels. There are so many adventures to try in this country with such varied landscapes. Steppe. These large, high, flat grasslands plains are very characteristic of Mongolia. Terelj National Park. Hike to a hidden Buddhist temple, around Turtle Rock, in this beautiful national park in Central Mongolia. Ulaanbaatar. The capital of Mongolia, lovingly called UB. Two-thirds of the city’s residents live in gers, and half of the country’s entire population lives in the city itself! Vegans. Just kidding! Most of the meals here are made of meat and milk, so it may be tough place to visit for someone who prefers to stick to a vegan-friendly diet. There are lots of vegetables and rice served with meals, though you may want to choose to be a little more flexible with your diet while traveling here. Wool—cashmere that is! It’s said that around a third of the world’s cashmere comes from Mongolian goats. You should definitely get something while you’re there to keep warm! Xanadu. The summer capital of Kublai Khan’s dynasty in China, where he attempted to unite the Mongolians with the Han Chinese cultures. It still exists as a UNESCO World Heritage site! Yaks. They’re as cool as they look in pictures. Zud. A crazy weather phenomenon that happens on the steppes of Mongolia, where the livestock suffer from lack of water or food, or freeze from the cold. 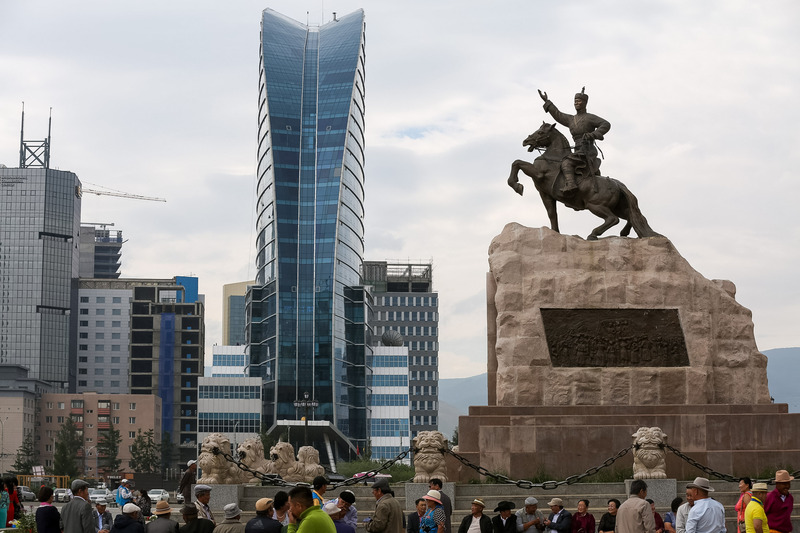 This is caused by both natural and man-made factors and is one of the main reasons that Mongolians have moved to the capital in such large numbers recently as their livelihoods are affected. It’s also a side effect of desertification, which can be solved! There’s still time to enroll in a teen travel program this summer with Rustic Pathways. 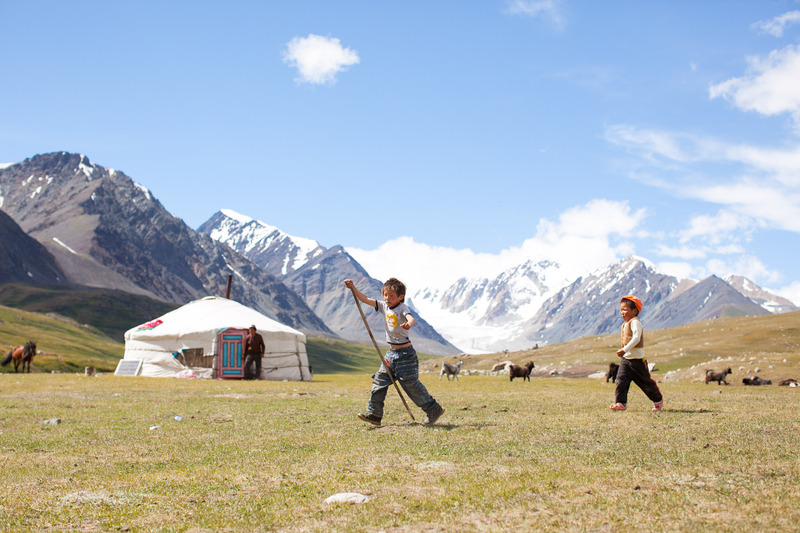 If Off the Map: Mongolia or Reindeer Herders and Gobi Sands of Mongolia isn’t for you, and you’re not sure what is, request a call from one of our global program experts who can help you figure it out.